Mary Hofman – violin and Richard Ormrod – piano, play Beethoven Sonatas Op. 12.1, 12.2, 12.3, 24. 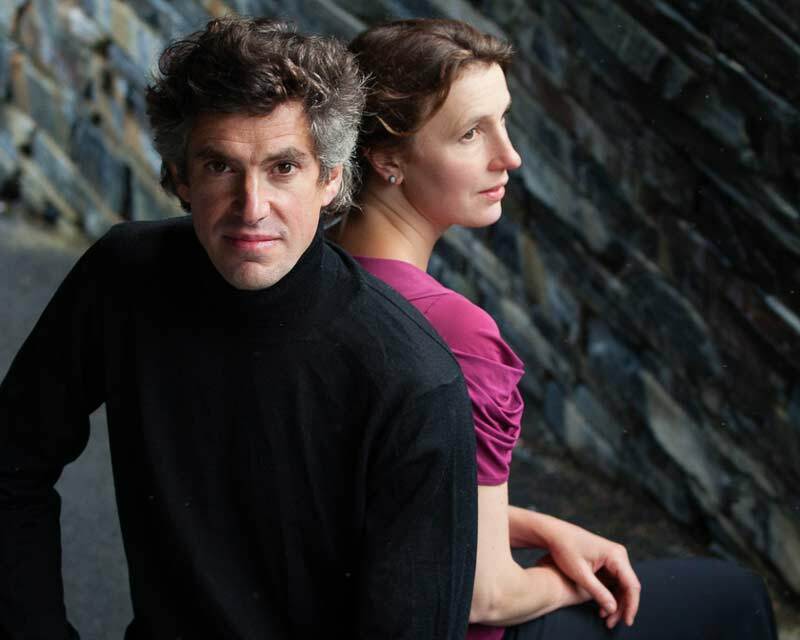 This is the first in the three-concert cycle of all Beethoven violin and piano sonatas to be played by the North Wales based duo during the 2018-19 season. From Rhyl, the cycle is being repeated in venues the length and breadth of Wales with the intention of supporting similar, though some much smaller, clubs to ours, so this is a major venture we are embarking on. A key feature of each performance is the inclusion of the premiere of a new composition by a female Welsh composer. Tonight this will be a piece by Rhian Samuel incorporating ideas from Beethoven. Before the concert, Rhian will talk about her violin sonata and discuss her life as a composer. Time: 6.30pm.